Store your little valuables or treats in this jar commemorating your favorite album by your favorite band! This Pink Floyd 3 oz. 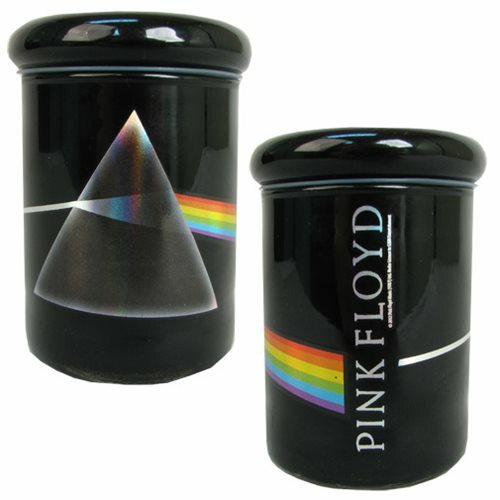 Apothecary Stash Jar features the art from Pink Floyd's album, The Dark Side of the Moon! Hand wash only. Official licensed Pink Floyd merchandise.